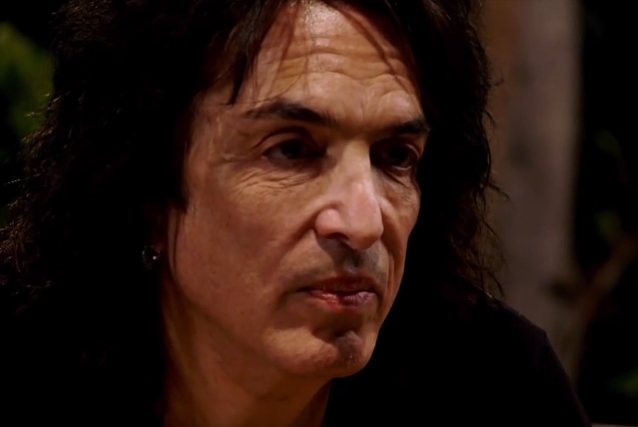 KISS frontman Paul Stanley will release his second book, "Backstage Pass", on April 30, 2019 via HarperOne, HarperCollins's San Francisco-based unit that specializes in publishing books in religion, spirituality, and personal growth. Stanley told Philadelphia's WTXF that the follow-up to his 2014 autobiography, "Face The Music: A Life Exposed", "is almost, in a sense, a companion to the first [book], and maybe what it goes into more is how I accomplished what I've accomplished and what my approach is," he said. "I'm certainly not preaching to people and telling people, 'Do this,' but I think people can get some insight into what's possible for them by seeing what I've done. I don't think we accomplish much by telling people, 'If I were you, I would do…' Because when you do that, first of all, well, you're not me — you've never lived a moment in my shoes — so [it's] much more important that you figure out for yourself. But I think we can all learn something from what other people do. So what I've tried to do in the book is express my point of view and how I got from point A all the way to point Z." 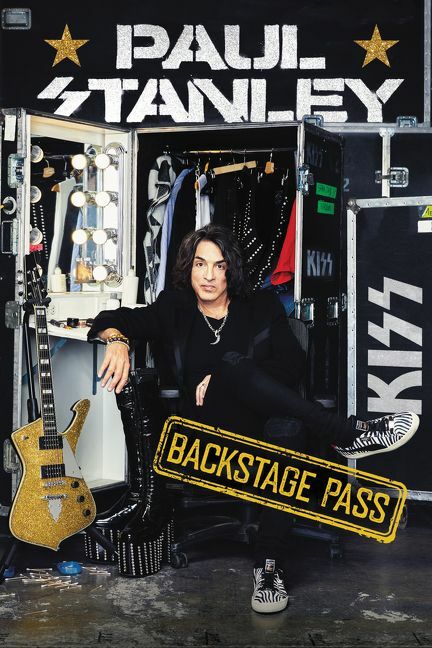 Official "Backstage Pass" book overview: "The New York Times bestselling author and legendary frontman and rhythm guitarist of KISS offers grants fans an all-access backstage pass to his personal life, and shows them how to pursue a royal rock 'n' roll lifestyle of their own, offering hard-won advice and rules to live by from a rock 'n' roll legend.